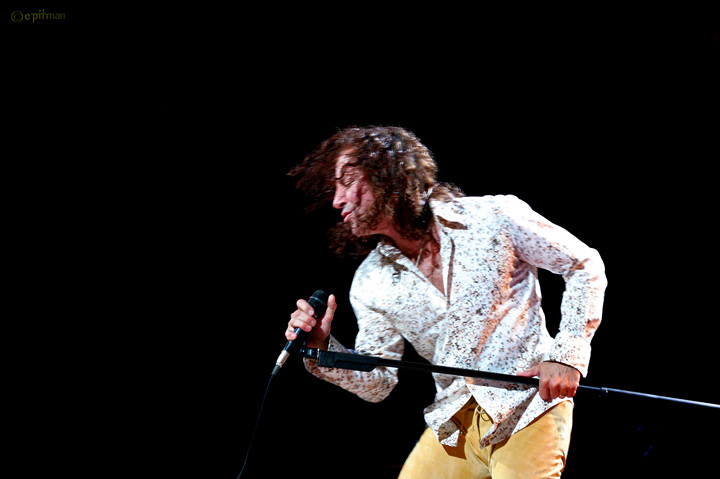 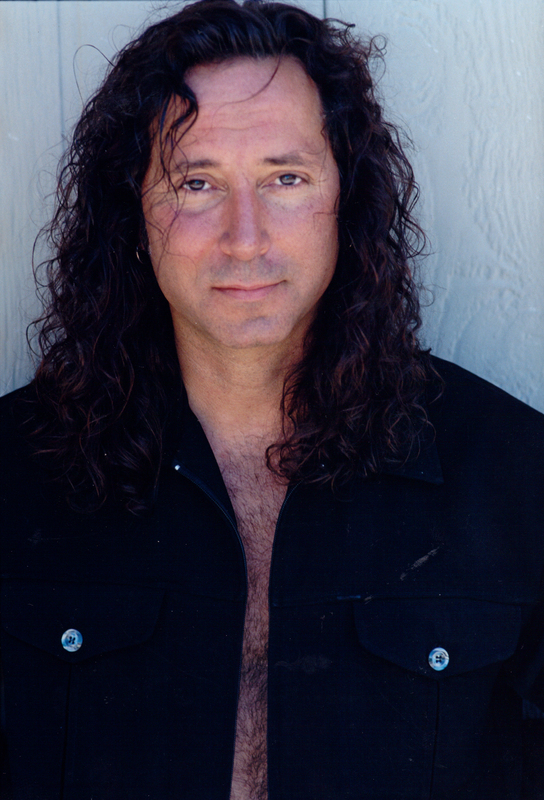 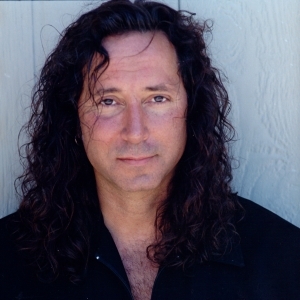 From the heart of Brooklyn, New York to the city by the bay and world over… Steve Augeri. 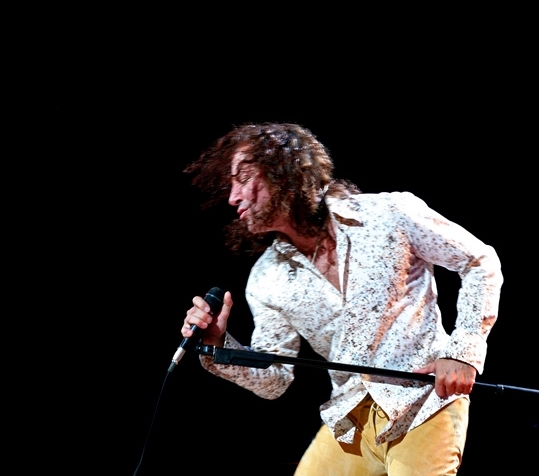 Since 1973, Journey has sold nearly 90 million albums worldwide and cemented their reputation as one of America’s most beloved and accomplished Rock & Roll bands in history. 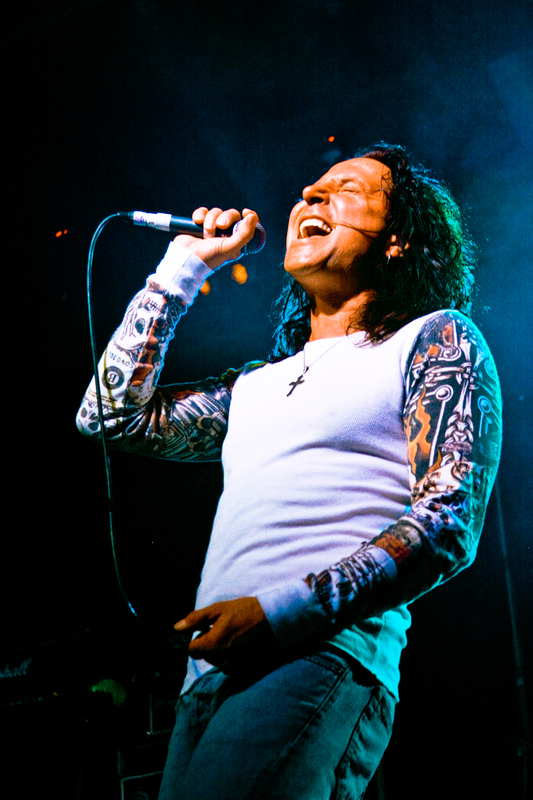 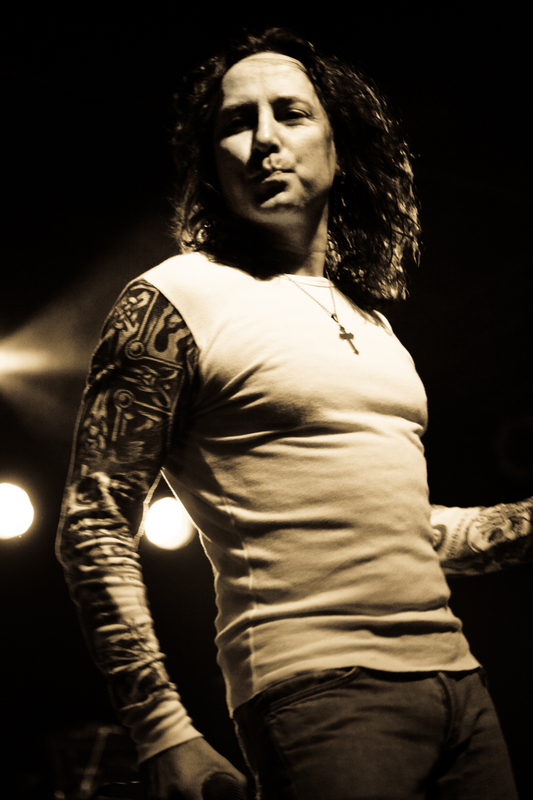 In 1998, Steve Augeri debuted on the seven-times platinum Armageddon soundtrack continuing the legacy as the Super-Group’s lead vocalist. 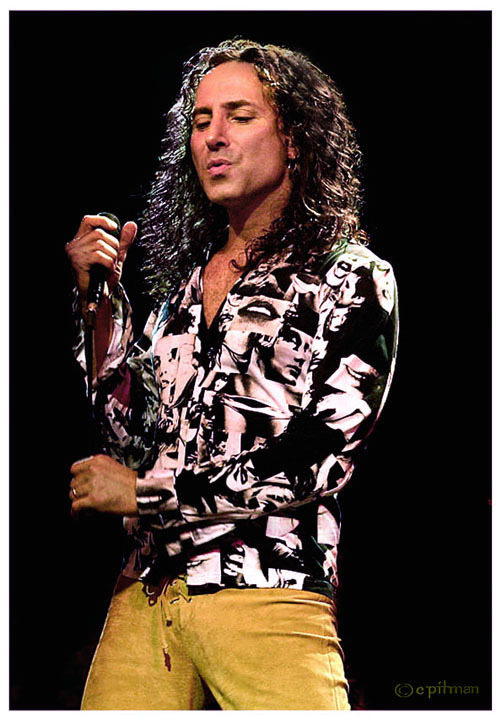 For nearly a decade Steve recorded three albums and performed on multiple world tours to millions of adoring fans.